A challenging rhythmic class working your body against gravity on the mat. A great way to learn Pilates and be able to take the practice home with you. Each teacher uses their area of expertise to personalise each mat class. Incorporating work with barrels, magic circles, focused footwork, trigger point/myofascial release, breath work and much more. This open level class is your chance to develop your Pilates practice using the full apparatus in a small group setting. Get one on one hands on time with your favourite teacher. 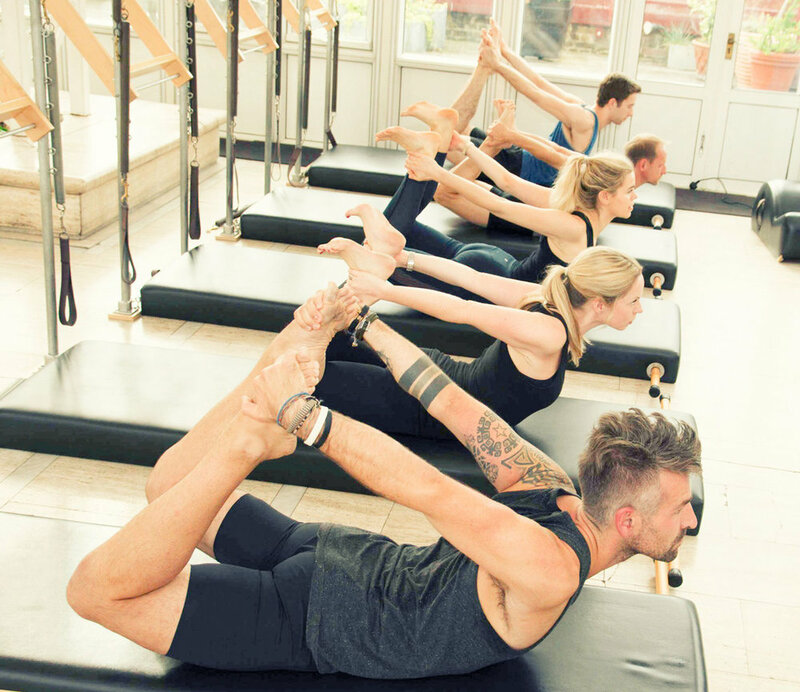 A Studio Class is the Pilates workout that blends group training with private sessions, so you can maximise your time and results. This is a strong, independent, focused workout. This is a small group workout which will challenge you to the core. Taking its focus from the simple to handle Wall Unit, it uses spring resistance to full capacity, strengthening and toning the body to create powerful, resilient muscles. A full body workout. This is a challenging small group workout, in which you will develop stamina, balance, concentration and stability using the smaller apparatus in the studio. This Intro level class is your foundation to the full apparatus in a small group setting. Get one on one hands on time with your favourite teacher. 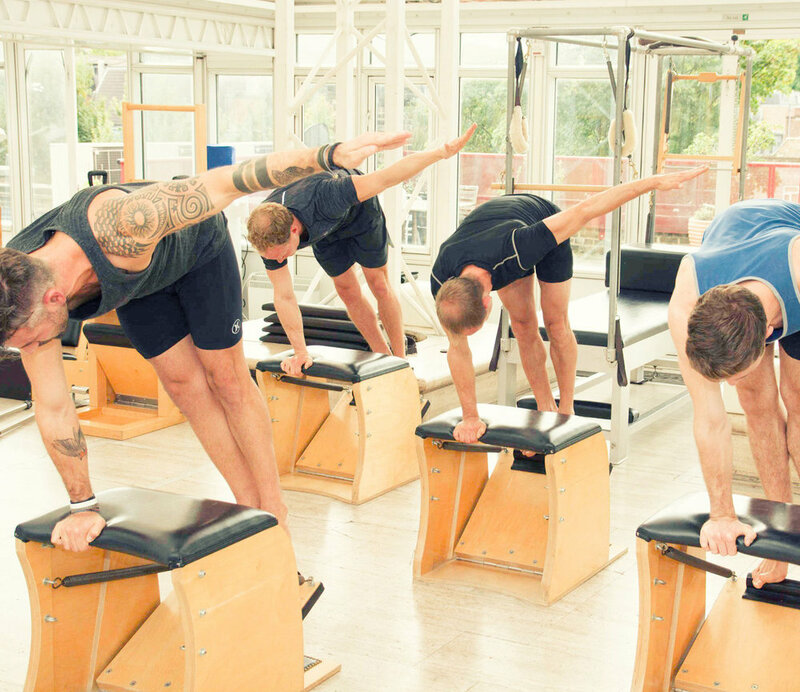 A Studio Class is the Pilates workout that blends group training with private sessions so you can maximise your time and results.